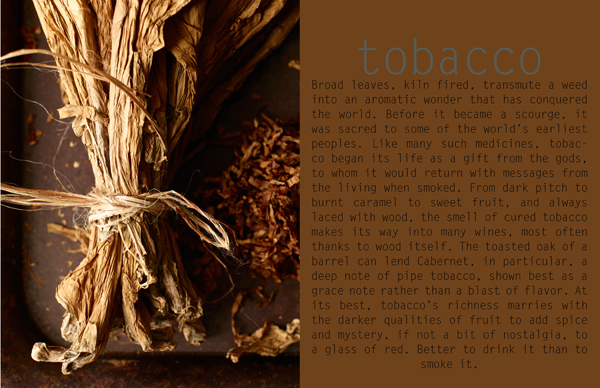 Tobacco is the newest post on Vinography.com authored by Alder Yarrow. I loved shooting the tobacco leaves. The aroma brought back many memories of the high school smoker and conjured up images of old tobacco barns in the midwest. A ritual, a flavor, a memory.